Hi! I noticed a few Halloween Pumpkins at my local TRU in Canada. Refuse to go on sale! :/ Probably lingering stock. I saw about 30 Electro polybags at my local TRU last week. They were still full price. I asked my clerk today, and nothing. He had zip, zilch, zero. Yeah, at a store where they're typically generous, I was told they weren't given extras, maybe just those actually pre-ordered, I'm not sure. When they pulled my pre-order game out, the polybag was already groupedwith it by a rubber band, not the typical back drawer with a pile. I walked into a mall gamestop and asked about the centurion, clerk said sorry and proceeded to ask for my information for a waiting list...unfortunately I was just stopping by that particular location on a business trip. Doubt they're getting more, but who knows...maybe they are? In my 5th Game Stop this weekend, the clerk found an opened Silver Centurion that he gave me. It's a beautiful figure. I'll probably get some pictures and throw them up as part of a quick review. Too bad I don't open the bag myself. Anyone who has one, can you tell if they put an extra 1x1 decorated tile in there? 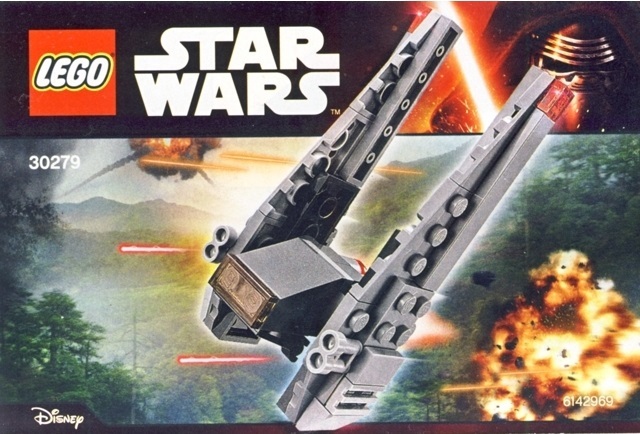 Brickset mentioned this is rumored for a May 4th giveaway? 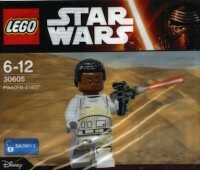 Are we still expecting Finn the stormtrooper for TFA GS preorder? He ain't no Darth Revan. Where's the dislike button when you need one. These are now a promo at target. fyi. Keep up the info guys. I never pushed out a March update, because there just wasn't much to update. But I will be posting the April update on time. Thats what I said about Admiral Yularen. Yularen will be free with a Ferrari F40 before long. unless i missed it, was the target DCPI listed for 30448? 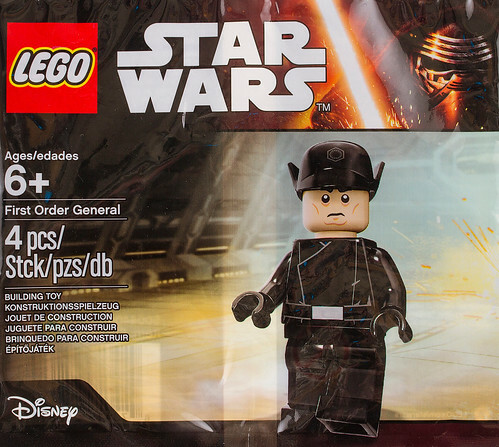 Since polybags are kept by the front registers at Target they share the same DCPI code.